It might seem impossible to designate time for exercise and proper nutrition, but dedicating even a small amount of time to these activities each week can have immense long-term benefits for your health. For instance, if you’re over 40 you can reduce your risk of stroke by half by exercising regularly. You can also significantly decrease your blood pressure (up to 75%) through regular exercise. And since stroke and heart attack are the leading causes of death in the U.S., these health benefits make the effort to stay active more than worth it. The great thing about exercise is that you can do it almost anywhere and in several ways. You can purchase a treadmill and jog in your own home, or take a run around your neighborhood. You can become a member of your local gym or community fitness center. Or you can do a combination of both. However, if you’re serious about your fitness and health, it might be wise to seek out a personal trainer. Personal trainers are fitness professionals who help you achieve your immediate and long-term fitness goals through nutrition and fitness planning specific to your needs. These men and women not only provide detailed exercise routines and guidelines, they also give you the encouragement to keep you positively engaged in your progress. 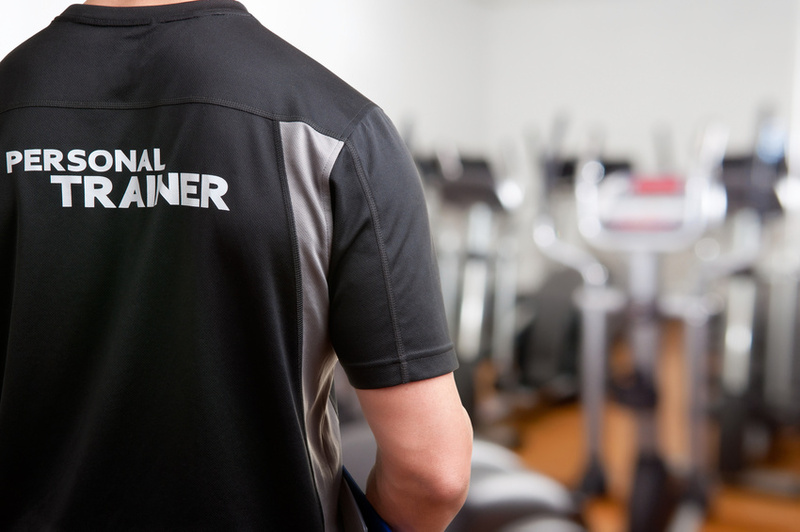 Your personal trainer will become your closest ally in ensuring your continued health. Exercising doesn’t have to be chore, though — it can also be fun! There are a multitude of enjoyable, rewarding ways to keep active and maintain a healthy diet that can fit with your otherwise busy schedule. For those who seek social interaction, group fitness classes are a great way to socialize with others with similar goals while building a foundation of mutual encouragement and accountability. Group fitness training typically entails various aerobic workouts led by a skilled professional. Attending group fitness sessions can even replace the time typically reserved for relaxation and social interaction, since they cover both of these important aspects of a balanced life. Many of us work in offices where we sit for the majority of the day, or commute to work, sitting in our cars for hours. Then we come home and most likely sit for hours in front of the TV. Studies show that sitting for more than 11 hours a day can raise the risk of premature death by as much as 40%. No matter how you choose to do it, exercising regularly is extremely important to both your quality of life, and the length of it.